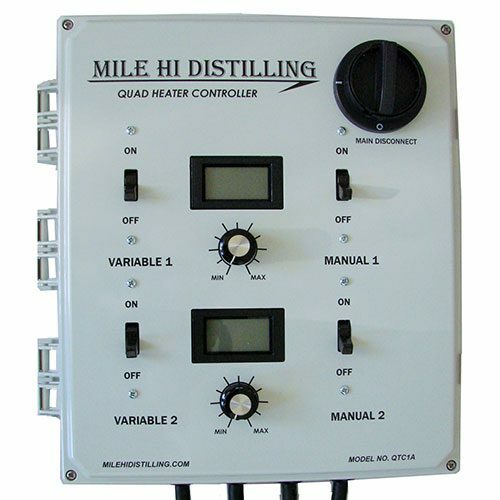 Still Controller 110 Volt Includes Two 2000 Watt Elements. 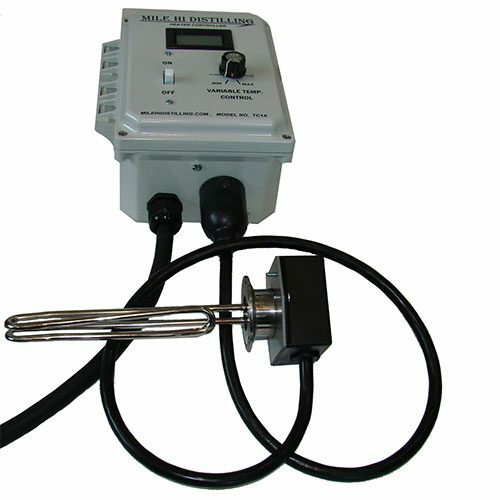 The controller has a 6 ft power cord with standard 120V 3 prong plug and also has a receptacle on the controller itself for 110V heating element. 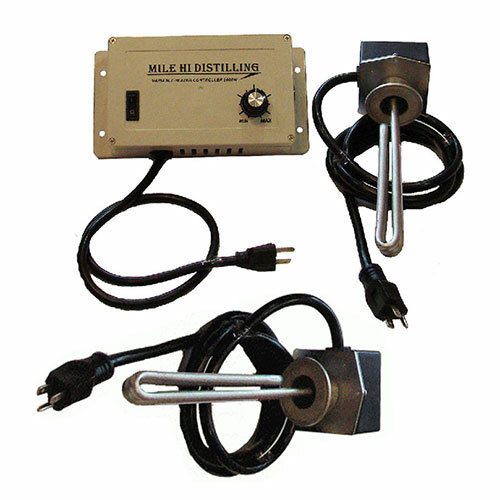 This kit includes the additional 2000 watt heating element with 6 ft power cord with standard 120V 3 prong plug. 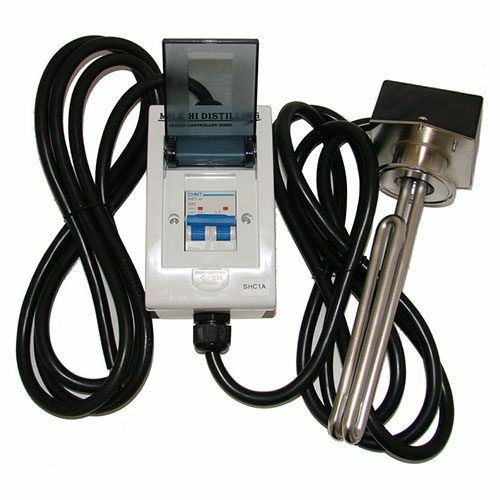 So one heating element is plugged into the wall and on continuously and the other is plugged into the controller and adjusted accordingly to run the still. When using this kit use two separate 120V circuits. These elements will draw approximately 17 amps each so running them both on the same circuit will cause the breaker to trip. These two elements are perfect heat source for the 16 gallon boilers if you want to stay with 120V. 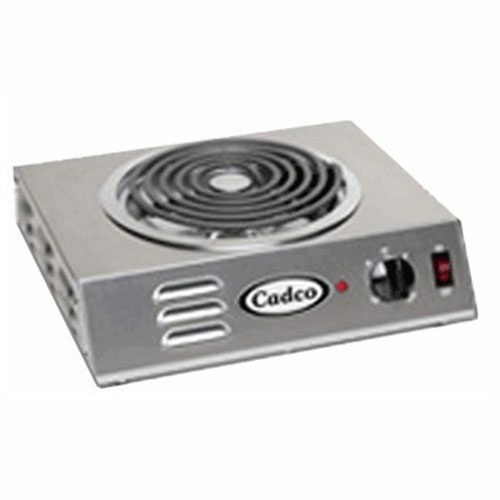 If you want to go with 220v check out the 220V Single Temperature Controller with 5500 watt heating element. These controllers have a 1 year warranty. 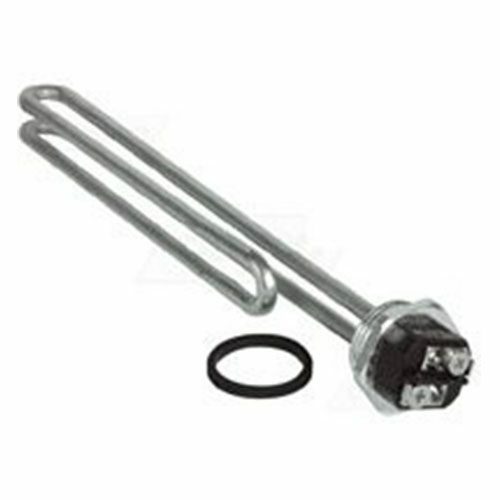 The heating element is a maintenance item and will need to be replaced over time so the elements do not have a warranty. Mile Hi stocks all the parts for the controller so even after the warranty expires you can get replacement parts to repair if need be. Two different circuits 110 Volt 20 Amp circuits or one 40 amp circuit. Element and controller on one circuit and the just the element on a separate circuit. Great controller and elements. Top notch build quality and performance. 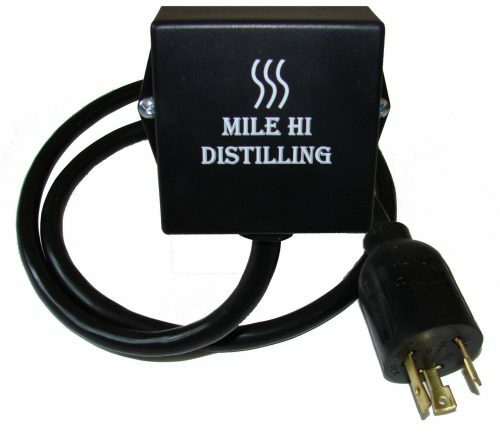 The 4000w will heat my 15 gal pot still and thumper in about 45 min then I unplug the secondary element. I love the adjustment of the controller. Small adjustments happen fast and easy to keep your desired temp. Great job on this one Mile Hi!! I would recommend.